We all have heard about the big, top secret—and very expensive!—spy satellites that some claim can read a license plate in Red Square. 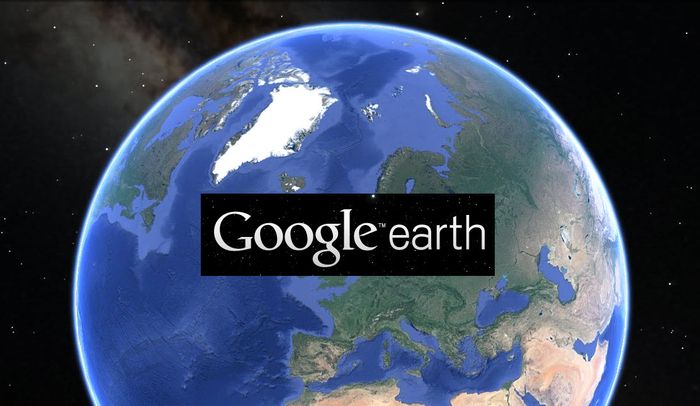 But it turns out that a lot of very useful information about what our potential adversaries are up to can be obtained from a source that is freely available to the public: Google Earth, a product whose origins lie in the Central Intelligence Agency (CIA). This Café Scientifique presentation was about how anyone can use “geospatial” tools like Google Earth for sleuthing for important information-gathering applications, such as national security, treaty verification, law enforcement, homeland security, environmental monitoring, emergency response, disaster relief, or even sightseeing anywhere on Earth. The presenter demonstrated how “virtual globes” like Google Earth make it possible to zoom in on any suspected facilities and activities, particularly once there is independent information from ground level that something unusual is going on that might be of interest. The imagery can be useful in identifying facilities and their infrastructures, and understanding their purpose. This information then makes it possible to develop a much more detailed ground-view picture of the facilities through the use of software like Google’s Street ViewTM and Micorosoft’s Bing Maps 3D, Bird’s Eye, and PhotsynthTM in conjunction with the basic Google Earth capability. The new geospatial visualization aids are ideal for a variety of reconnaissance assessment purposes including: detection, identification, site characterization, navigation, monitoring, and verification. Amazingly, with these new geospatial tools. anyone can conduct his or her own remote satellite-based reconnaissance (aka: “armchair sleuthing”) for any application. Teen participants had the opportunity to test their imagery analysis skills in a computer lab using the new geospatial tools. They had great fun trying their hand at “sleuthing” with Google Earth by examining a mysterious facility under construction near Shiraz, Iran. Is it a uranium processing facility…or not? They took some fun quizzes created by the Australian Government’s Defense Imagery and Geospatial Organization (DIGO) and Los Alamos National Laboratory.